To reduce dependence on declining fisheries and vulnerability to climate change , Namdrik Atoll Local Resources Committee is promoting a model of community self-sufficiency, local food security and adaptation, relying on reintroduction of native crops; a pearl farm to fund education and health projects; and introduction of rainwater harvesting and solar technology. The community-owned initiative is a sustainability model for other atolls in the Pacific. Actions to address waste management issues and the conversion of the Atoll’s energy use to renewable sources are major steps towards reducing local pollution of the Atoll. New power sources are cleaner, while improved waste management will reduce contamination of soil and water sources and help to address problems surrounding invasive species. 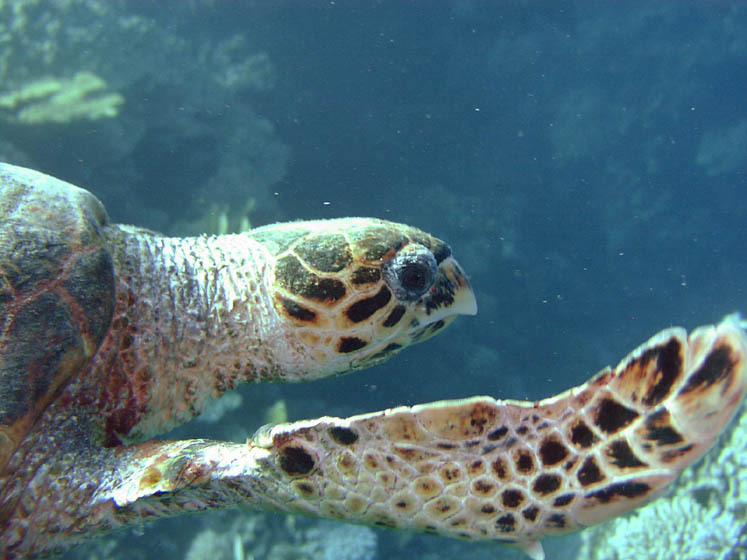 Restoration of shoreline vegetation through the planting of native and traditionally-used species has mitigated erosion and flooding, and regenerated crucial habitat for threatened species such as the Hawksbill Turtle (Eretmochelys imbricate). Conservation of native plant species through establishment of gardens. The greatest benefit of this initiative to the community of Namdrik is through its holistic strengthening of the community’s long-term resilience and adaptability to the anticipated impacts of climate change. The resulting activities are providing socioeconomic improvements in the short term, for example by enhancing access to fresh drinking water.